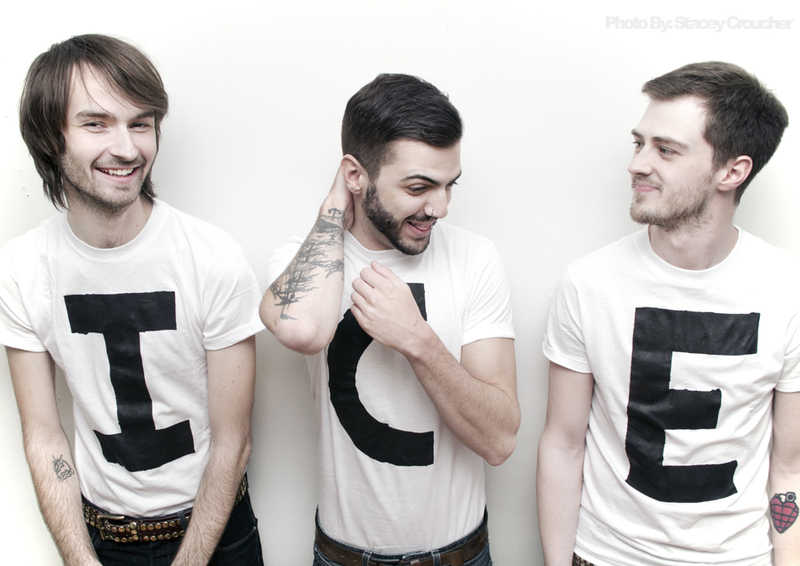 Toronto based heavy punk rock trio, Inner City Elegance, are all in the same boat. The three individuals from different parts of the world (Brazil, Newfound land, and Alberta) all ended up in one band in Calgary a few years ago. With a strong passion for music, three young men started crafting thunderous tunes collaboratively, coincidently or meant-be. Then they veered their destinations together to pursue their music career. Their music is fuelled up with vigorous distorted guitar riffs and thunderous screams. You can feel it through the new video, 'Swearing like a sailor' If you are into a hard rock/ punk roaring verses, Inner City Elegance is the next one on your list to check out.